As you may know, I work from home in a little room off the kitchen and I used to find myself doing all the things that needed to be done instead of actually working. If you work from home I’m sure you know what I’m talking about! After much thought I realised that I needed a work uniform, something to wear that made me (and everyone else) know that I was not at home but at work. And so I made my apron and have been gradually embellishing it with my favourite sayings and little badges and motifs and now when I wear my apron I feel creative and ready to work. My apron is so lovely and cream and special that I’m not tempted to sweep the floor or brush the dog when I’m wearing it! And now when I take it off I actually feel that I’ve left work behind for the day- which is a marvellous thing for an apron to achieve don’t you think? 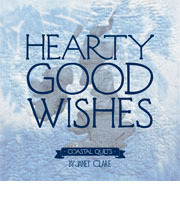 Anyway, after lots of requests for a pattern it is finally here and in my Etsy shop now. This post is filed under Artisan apron, Sewing. You can follow any responses to this entry through the RSS 2.0 feed. You can leave a response, or trackback from your own site. I made this apron from your pattern and wear it when I am being creative on my machine! I heard your talk about your apron when you were on Pat Sloan’s American Patchworking & Quilting podcast. It sounded lovely. Now I know how it looks and it LOOKS lovely, too! What a lovely idea – that the Apron is a work uniform! Surely the loveliest uniform. That definitely chimes with me! I’m going to try it too! Hi, I have been desperately searching for this pattern but can’t find it anywhere. Please tell me it’s still available to buy?! 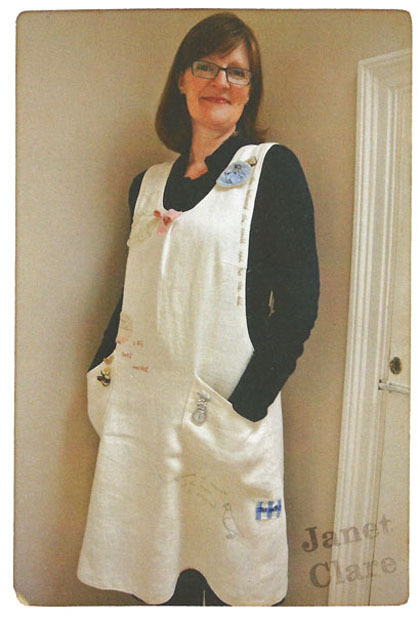 Please could you let me know when you re-stock your etsy shop with your fabulous apron pattern. Where may I purchase the apron pattern ? Aaaargh your pattern is sold out everywhere I look….more coming soon? Please! When will your artisan apron pattern be back in stock? is the artisan apron pattern available please? Just made the artisan apron today and I absolutely love it. MADE TWO NOW I LOVE THEM SO EASY TO DO. MADE A WHITE AND GREEN ONE THEY ARE SO LOVELY,MADE NUMBER 2 IN COTTON CUT THE SAME IT IS LOT SMALLER DONT KNOW WHY,WILL TRY AGAIN. 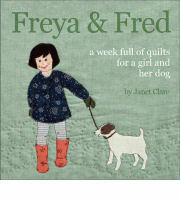 I just discovered you and your lovely apron on Create and Craft. I received the pattern and traced size M onto baking parchment. I spent 5 hours one evening tracing, cutting out and stitching it. Then went to bed, dreaming about it. Next morning I spent 2 hours finishing it off by joining the shoulders and top stitching it. I made it in white damask and lined it in a tiny, colourful little birdie print. I love it and can’t wait to start embellishing it. I feel so inspred. Thank you. Santa left me The Wordsmith and an Artisan Apron pattern. 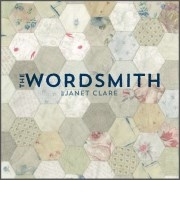 Planning my apron and so inspired by The Wordsmith book – more planning!! oops, feel a little silly, my fabric is not wide enough!! thanks Janet for contacting so quickly to put me on the right path. 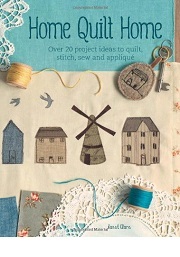 Hi I am desperately looking for the artisan apron pattern, nowhere has it, when will it be available again to buy? The apron patterns are back in stock and you can find one in our Etsy shop. Sorry to keep you waiting!